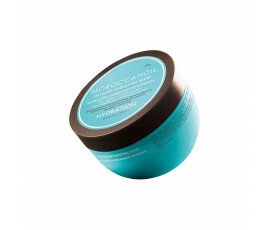 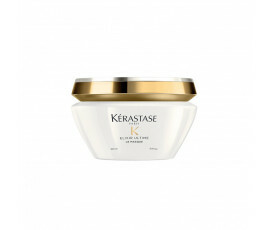 Hair Masks - Buy Online! 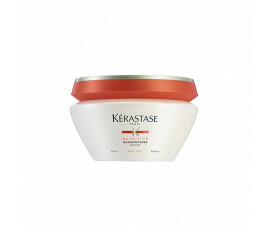 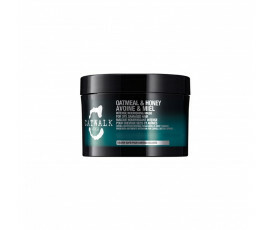 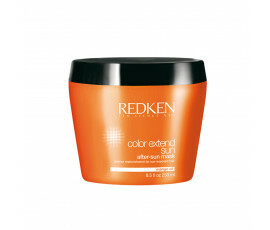 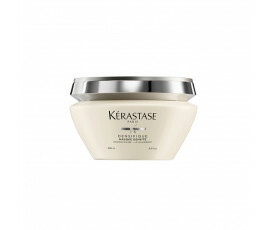 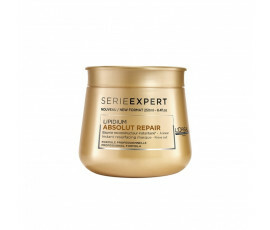 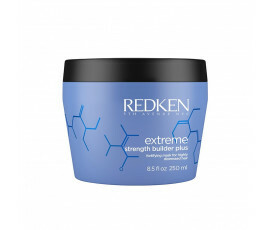 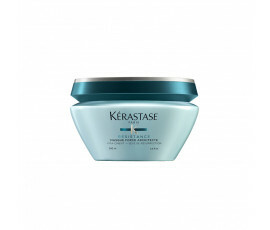 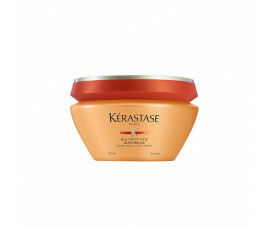 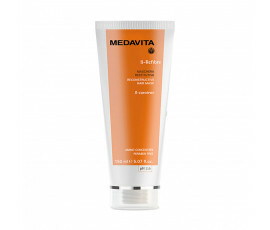 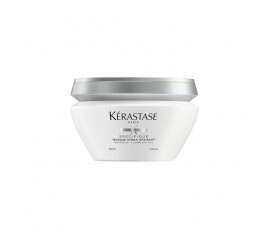 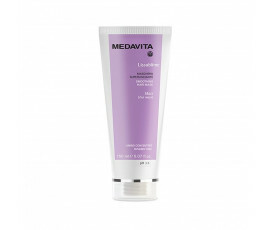 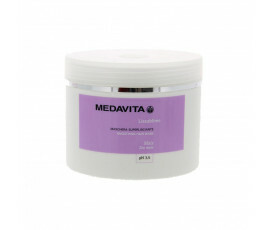 Hair masks are very innovative products in the haircare. 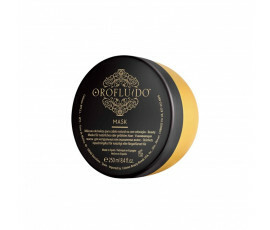 When our usual shampoo and conditioner are not enough anymore, the mask is the best remedy to provide your hair with new softness, suppleness and shine with longer-lasting and visible results. 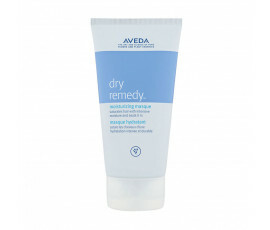 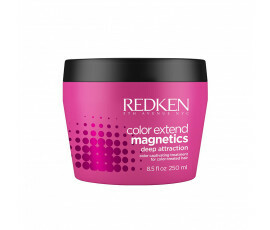 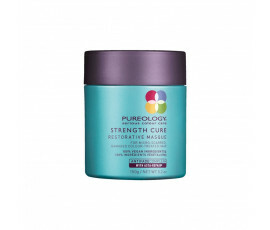 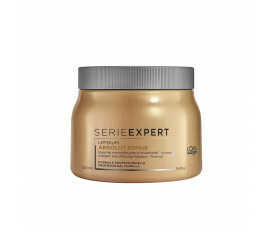 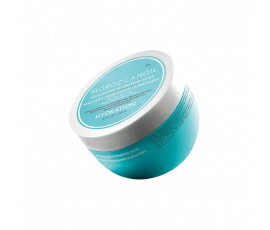 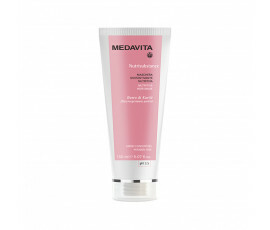 Hair masks regenerate and strengthen the fibre and provides the scalp with the proper hydration; they also protect your hair from damages caused by environmental agents and hot styling tools, such as hair straighteners and curling irons. 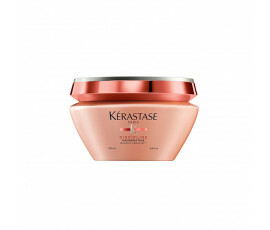 Trilab offers the best selection of masks for all types of hair for satisfying any hair needs: naturally-derived, nourishing, strengthening masks and so much more. 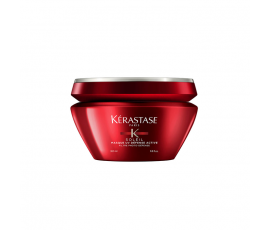 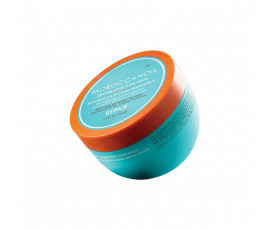 Choose the most suitable mask for renewing your hair.